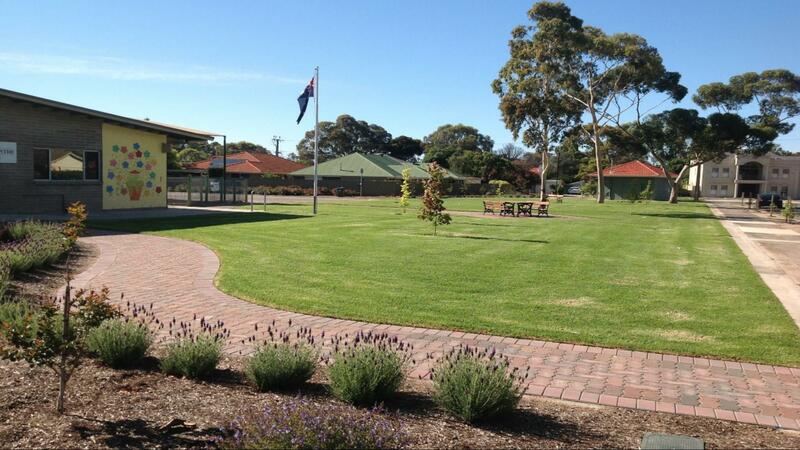 Fulham Community Centre is located in Fulham, South Australia. The Centre is available for hire for meetings and functions with very reasonable rates. We provide a large function area for hire. We also provide 2 meeting rooms.